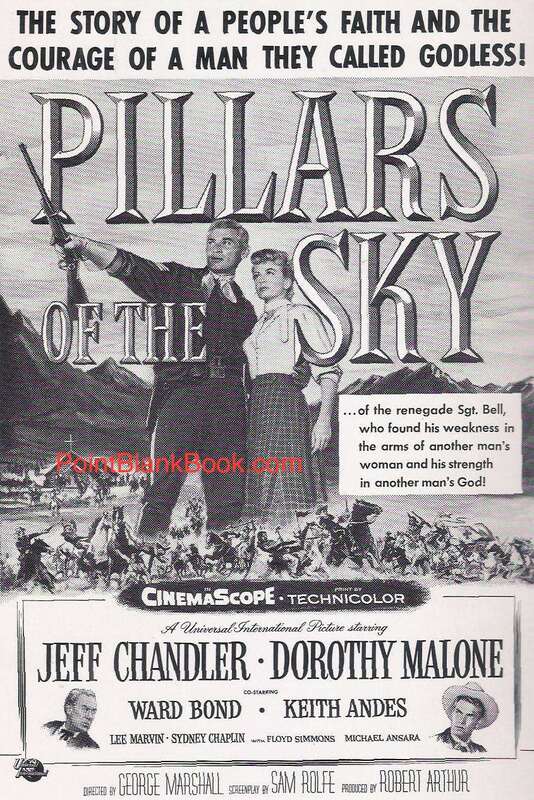 Universal Pictures’ 1956 release, Pillars of the Sky, starred Jeff Chandler (Ira Grossel) and Dorothy Malone (Dorothy Maloney) but way down the cast list, fifth biilled, as a matter of fact, was Lee Marvin. Of course, it’s mentioned in Lee Marvin Point Blank as I was lucky enough to interview one of its stars, Martin Milner. As a side note, he told me a great anecdote that wasn’t in the book but did make a great blog entry. 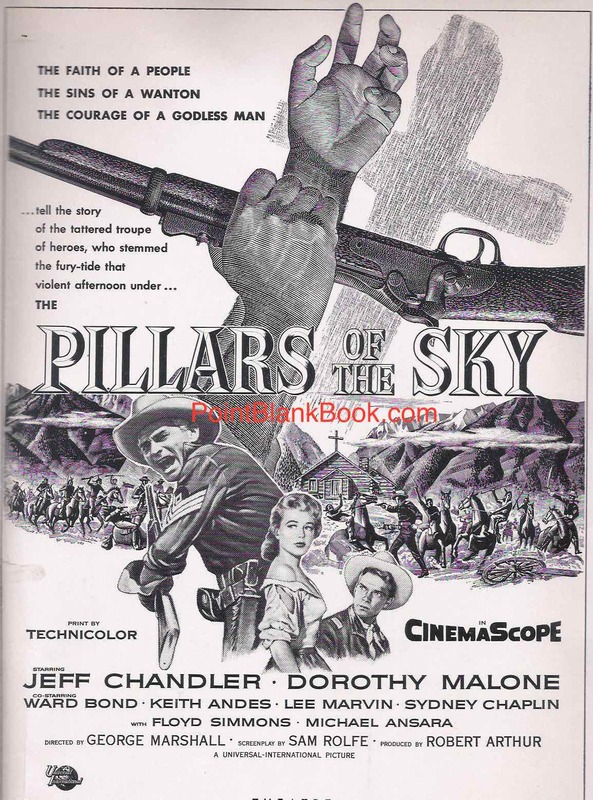 One of two ad campaigns for PILLARS OF THE SKY. 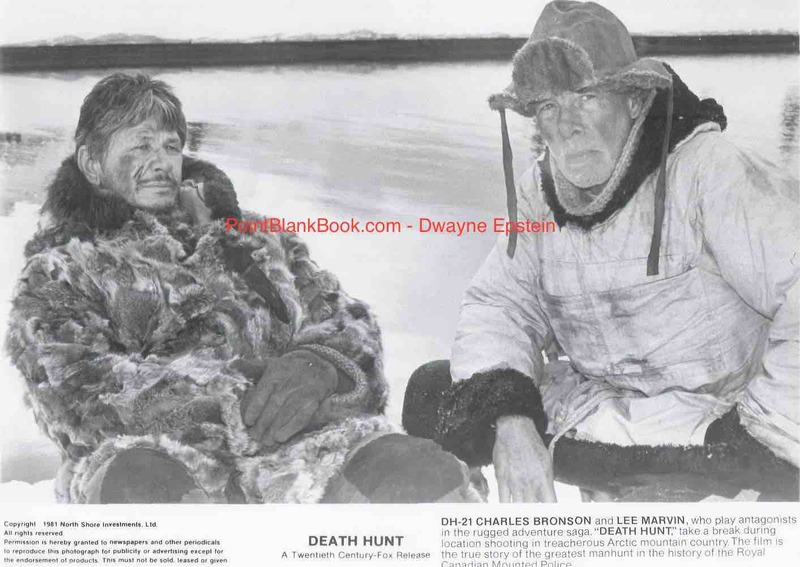 As for Marvin in the film, I was able to include one of my favorite stories about him in the book that took place during the film’s production concerning veteran actor, Ward Bond. It’s a wonderfully telling tale that p.r. veteran Peter Levinson passed on to me. Gotta read the book to find that out as it’s a hoot! As for Marvin’s contribution to the over produced film, it consisted of several early scenes playing what he did best, a swaggering, veteran calvary officer clearly based on Ward Bond himself, as he affected a poorly rendered Irish brogue, for reasons known only to Marvin. My guess is, he did it out of boredom and wanted to have some fun with the part. He was never very accomplished when it came to attempting accents, however: A Mexican bandit on an episode of “Wagon Train,” an Armenian grape grower on the short-lived “Great Adventure” series, and a slight southern twang in Attack!, are the handful that come to mind. The film itself is typical of its time. A forthright attempt to show good white folks trying to help native Americans, hampered by the bigotry of other white folks, all the while barely attempting to show the native Americans point of view, who go on a rampage that endanger good and bad white folks alike. 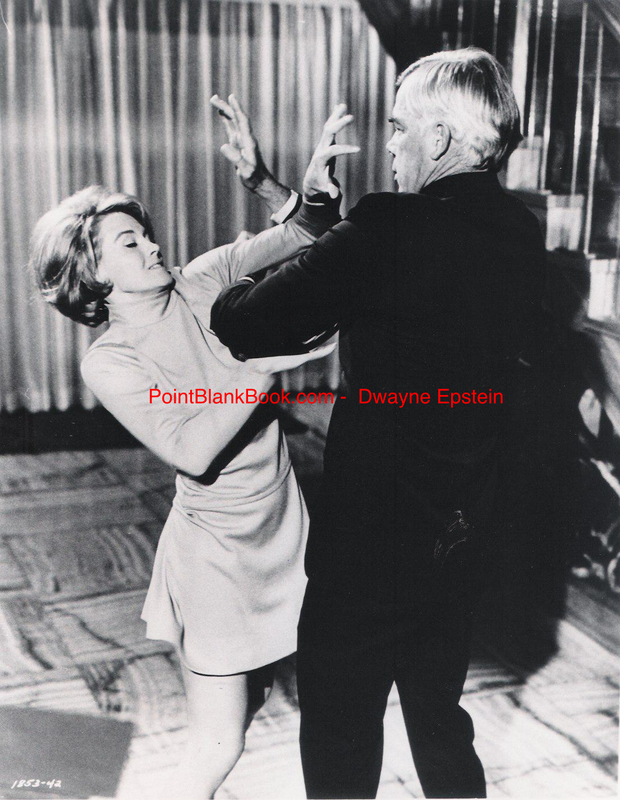 Oh, and sexual innuendo is thrown in for good measure in the form of Dorothy Malone and Jeff Chandler’s ongoing love-hate relationship on the open plains. When or if it ever shows up n TCM or any other movie channel, check it out…but keep your expectations low to enjoy it more. 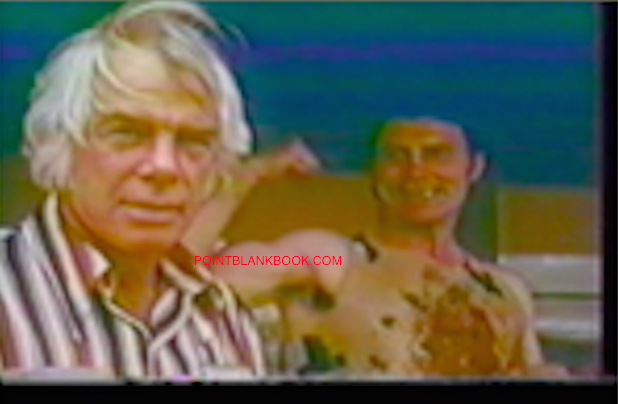 Alternate ad for the film in typical ballyhoo style that hints at the film’s original title: THE TOMAHAWK AND THE CROSS. Writer/Director Sam Fuller’s The Big Red One never received the accolades it deserved in his lifetime for a myriad of reasons. 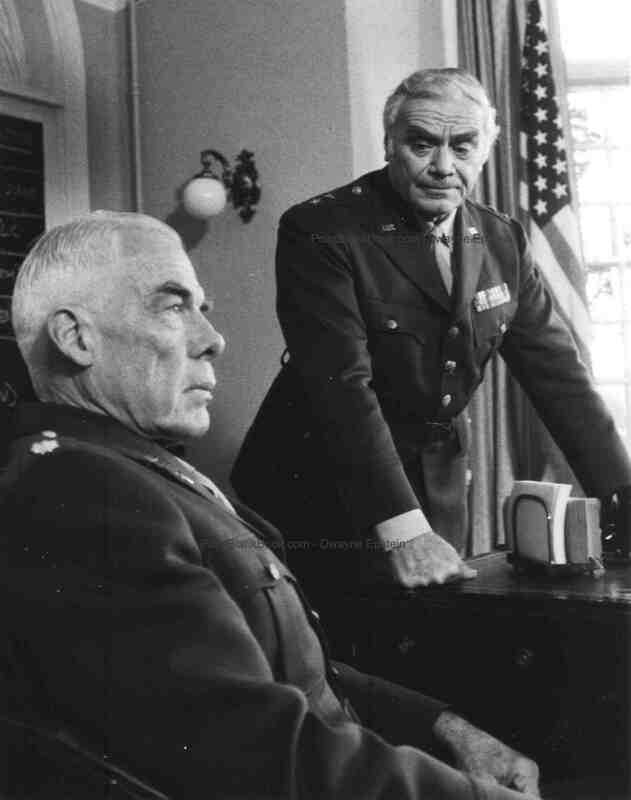 I mention this simply because I was going through my research records for Lee Marvin Point Blank and came across some reminders of the film’s reconstruction back in 2004. I was invited to the screening at the Director’s Guild of America (DGA) in Hollywood and wound up mingling with several of the film’s participants. 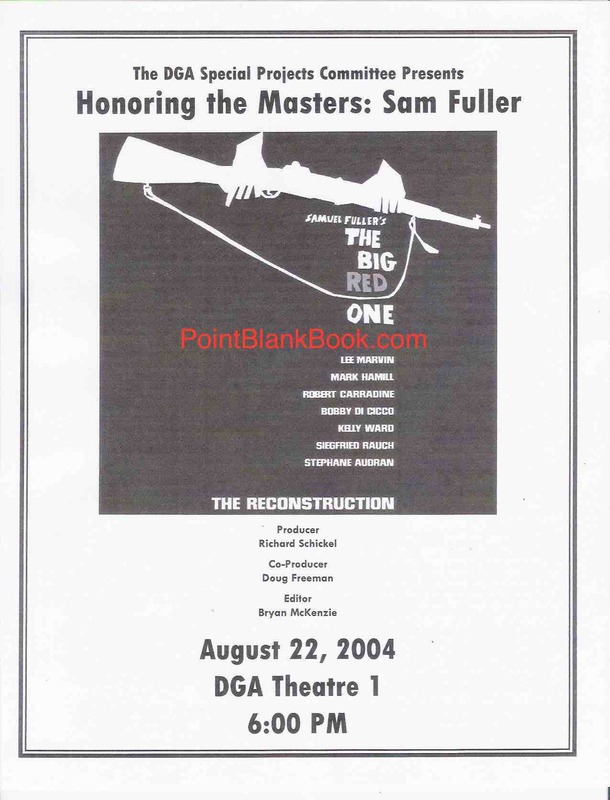 Program cover for the DGA screening of Sam Fuller’s reconstructed THE BIG RED ONE. Those in attendance included Sam’s widow Christa Fuller and their daughter Samantha, as well as the film’s costars Robert Carradine, Kelly Ward, Bobby DiCiccio, Perry Lang and a few others. Mark Hamill was scheduled to appear but had to cancel. Anyway, it was a wonderful experience. 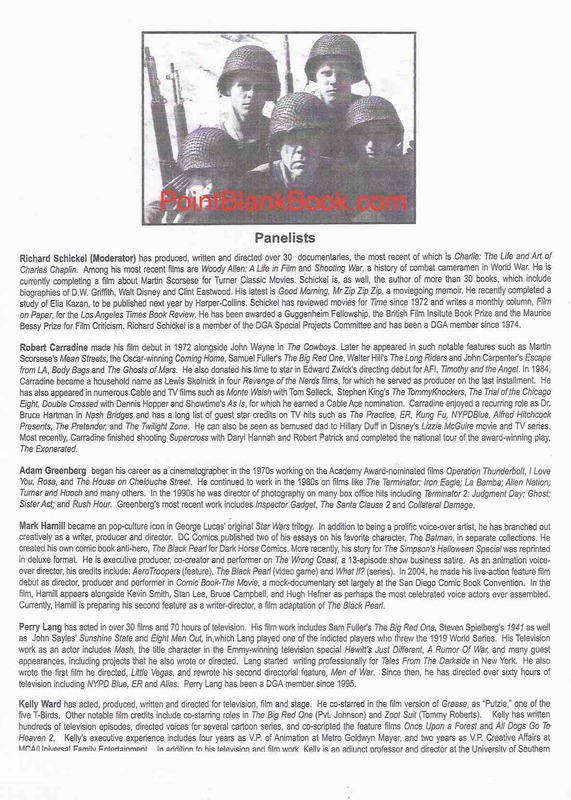 Inside page of BIG RED ONE reconstruction program. There were also a few unexpected surprises, such as Martha Plimpton and her father, Keith Carradine. I spoke briefly with Carradine in hopes of getting an interview for his work in Emperor of the North but sadly, it was not to be. 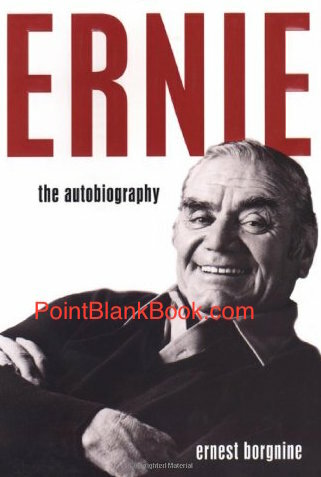 On a happier note, I was able to reconnect with Peter Levinson (1934-2008), The Big Red One’s original publicist who had granted me an interview a few months before, regaling me with some wonderful industry anecdotes I might blog about in the near future. Viewing the film was of course an incredible experience as the lost footage had been rumored and whispered about for decades were finally on display. Historian Richard Schickel did a most commendable job putting the pieces together, as most fans would later discover on DVD. Okay, I am apparently avoiding the obvious, which is what I REALLY found in my research records. Can you tell? So, without further adieu, here it is. 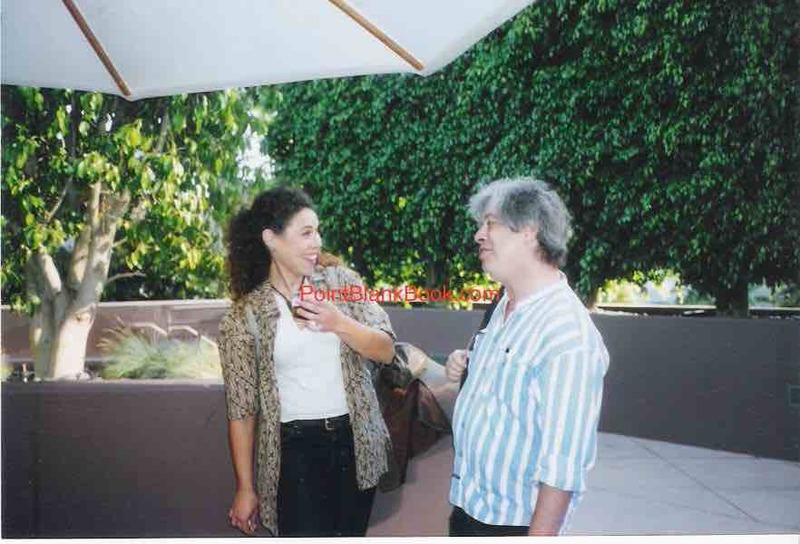 Before the film started, Christa Fuller took a photo of me chatting with her daughter outside the DGA building. It might best be dubbed “Beauty & The Beast.” I give you…..
Samantha Fuller (left) reacts to something I’m telling her while I blather on about something that, for the life of me, I have no memory of whatsoever. Maybe that’s a good thing.